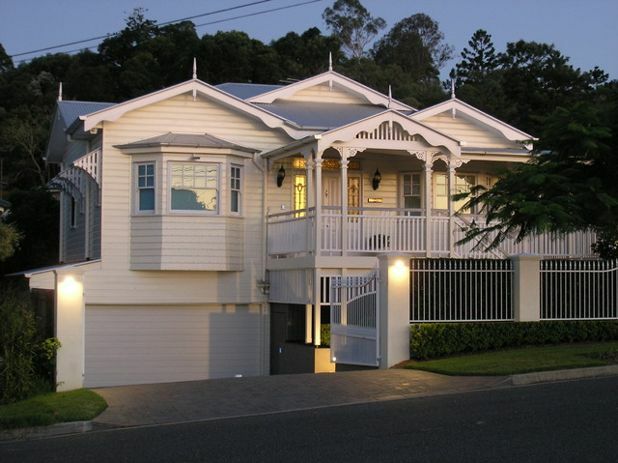 Queensland plays host to many beautiful homes. Most famous “The Queenslander” is bursting with character of bygone eras. It is therefore not surprising that purchasing these homes to renovate is a popular pastime of many home owners. Restore the old character and add modern comfort & technology for the perfect blend of modern day living and old-fashioned charm. We talked in our previous blog about the importance of considering lighting and the position of power points when renovating. https://www.tradesmenontime.com.au/the-endless-possibilities-of-home-renovation/ In this blog we are talking particularly about renovating older homes where electrics may be outdated and potentially dangerous. The most important reason to update your home’s electrical system is safety. When many older homes were built, they were designed with only 40 amps for the entire home, using just a few power and 1 light circuits. A circuit consists of all the outlets linked on one wire operated by a single fuse or circuit breaker. Circuit breakers protect your home by tripping and turning off when the wire running from your electrical panel to your appliances or devices becomes overloaded or there is serious fault with an appliance. Unfortunately, in many older electrical systems, the circuit breakers don’t may not trip, even when the circuit is overloaded or a fault occurs. Even more worryingly if you have an older home you may not have a safety switched installed or even have the old style porcelain fuses. How do you know if it’s time to update your electrical installation? Circuit breaker panels have a life span of 25-40 years, so if your home electrics fall in to this age group, it is safe to assume they should be updated. Surface-mounted cables running along skirting boards and up walls can sometimes mean a “quick-fix” rewire has taken place. You have Black rubber, lead or fabric covered cables – modern cabling is PVC coated. A mix of different socket and switch styles can indicate that a partial rewire has taken place. The most important benefit of upgrading your electrical system is that your home will be better protected from fire hazards caused by overloaded circuits and compliant inter-connected smoke alarms to give you early warning and peace of mind. You will be able to use your modern appliances safely and your expensive electronic equipment will be protected with surge protection. Updating your electrical system and installing some snazzy new lights and switches also can increase your home’s resale value. Alongside internet and entertainment setups, home automation systems that allow the home to be monitored and operated remotely from a computer or mobile phone, are now becoming affordable. Despite much technology being wireless, it is important to consider how it will be integrated into the home early on, so that cables and items such as routers can be installed in the best possible place during the rewire. Therefore, if your renovation project includes home automation, it is wise to co-ordinate this with your electrical contractor to ensure the most efficient, effective and safe result.